DET provides three America Health Association (AHA) courses for certification and recertification. If you register for this course– You Must Complete the 2- step Certification/Recertification process: There will be NO refunds for activated online course keys that you do not use. 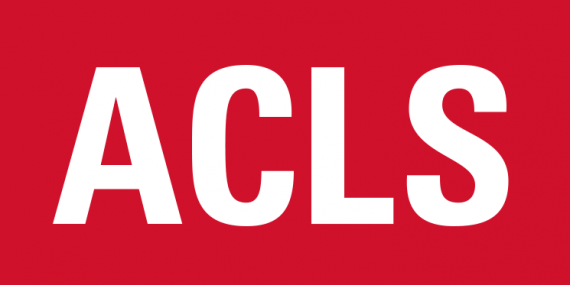 ACLS Certification DOES NOT include BLS certification. Register separately for BLS. e-Learning- AHA HeartCode ACLS skills testing. 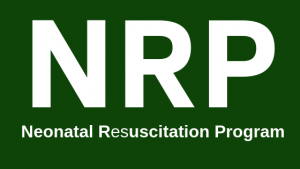 BLS courses are open to ZSFG/DPH and UCSF at ZSFG staff, free of cost to the employee. If you register for this course– You Must Complete the 2- step Certification/Recertification process. e-Learning- AHA HeartCode BLS skills testing. 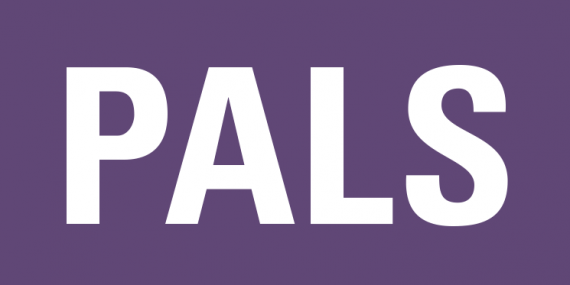 PALS Certification DOES NOT include BLS certification. 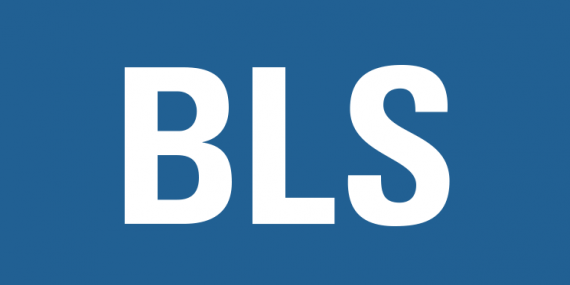 Register separately for BLS. e-Learning- AHA HeartCode PALS skills testing. Note: This tool only works if the eCard has been activated/accessed by the student in the past. 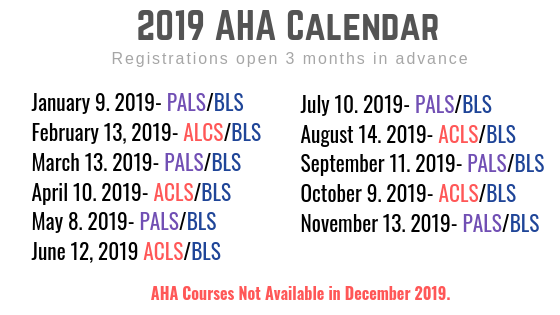 We recommend that you explore the OnlineAHA.org website to familiarize yourself with the online courses before registering. There will be NO REFUNDS for activated course keys, regardless of the reason for not being able to complete the online course. Anyone who activates an online course key but does not complete the course and the live skills check, as part of the recertification process, will be responsible for the cost of the unused course key. 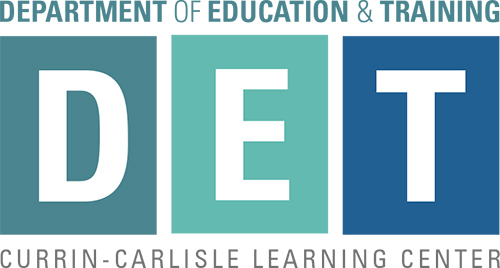 Refunds WILL be given for courses or skills sessions canceled by DET. Registration for Skills Verification testing closes one week prior to event date. Please note: OnlineAHA.org recommends using the Google Chrome browser to maximize your eLearning experience. In accordance with ZSFG policy, replacement cards cost $15. Use this link to purchase a replacement card.